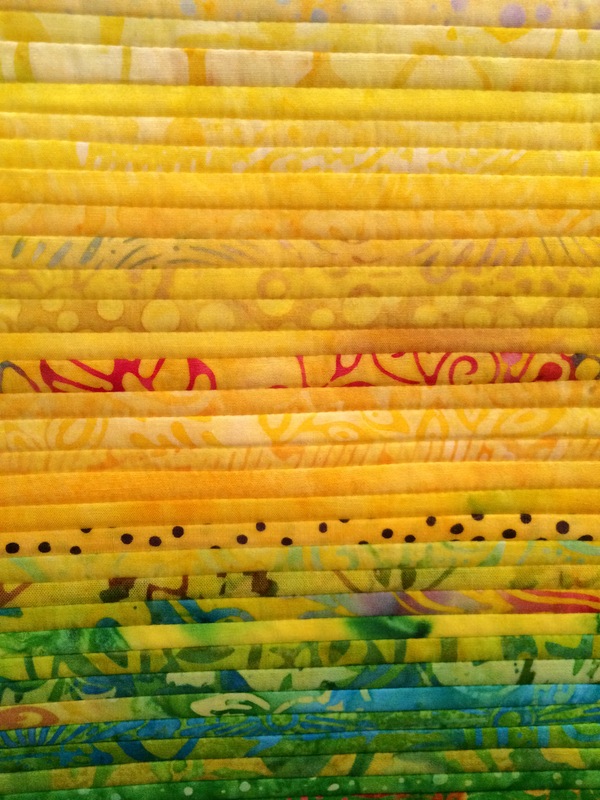 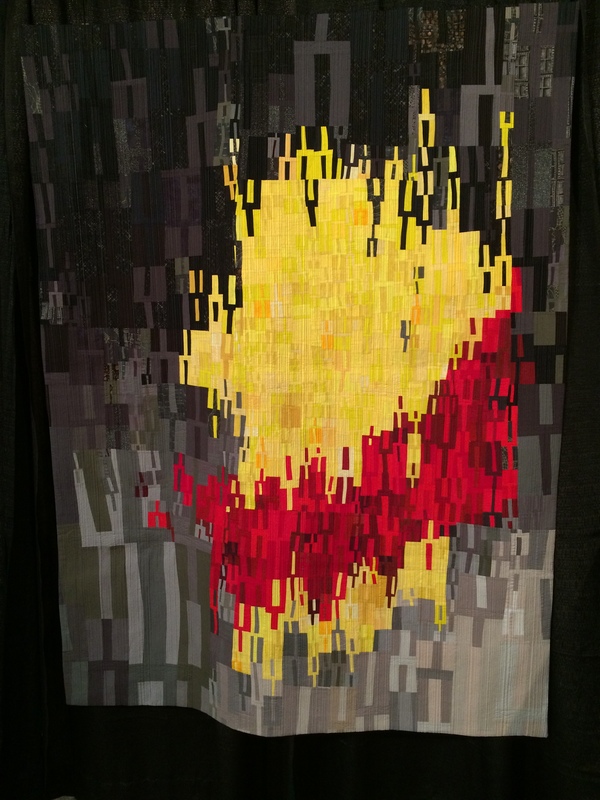 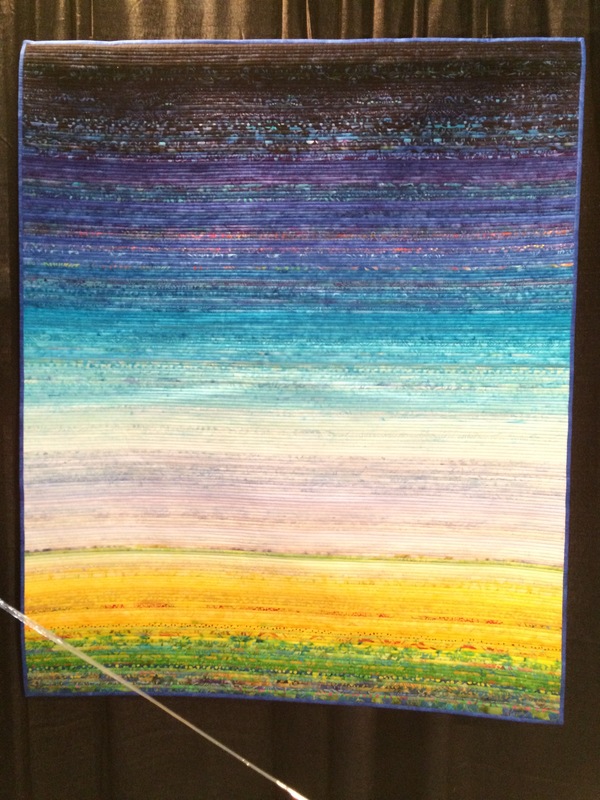 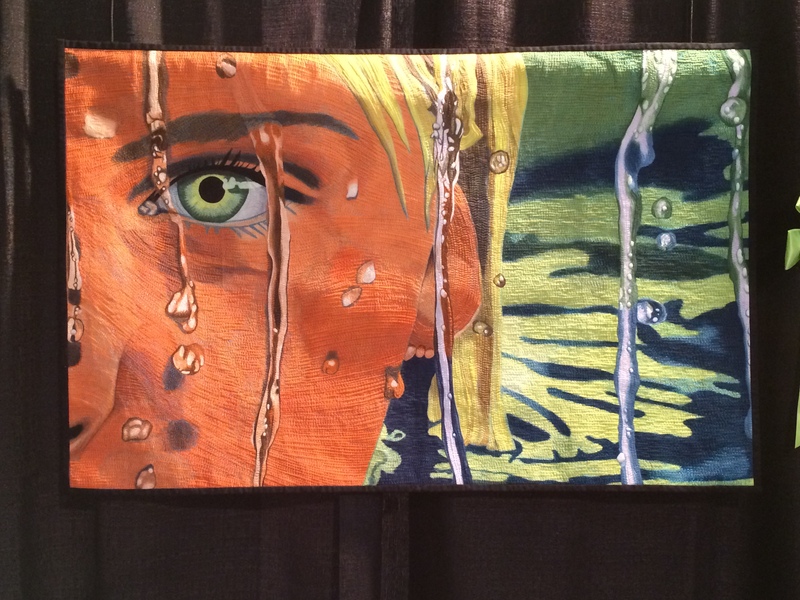 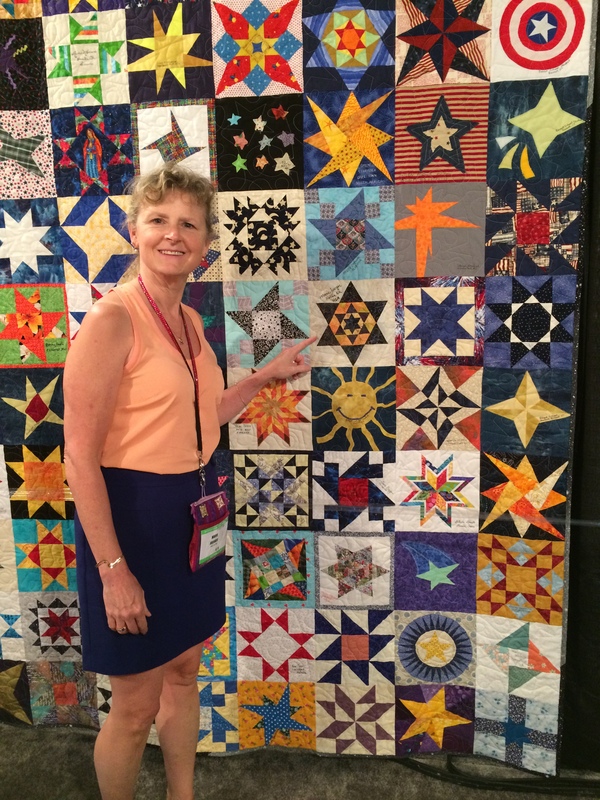 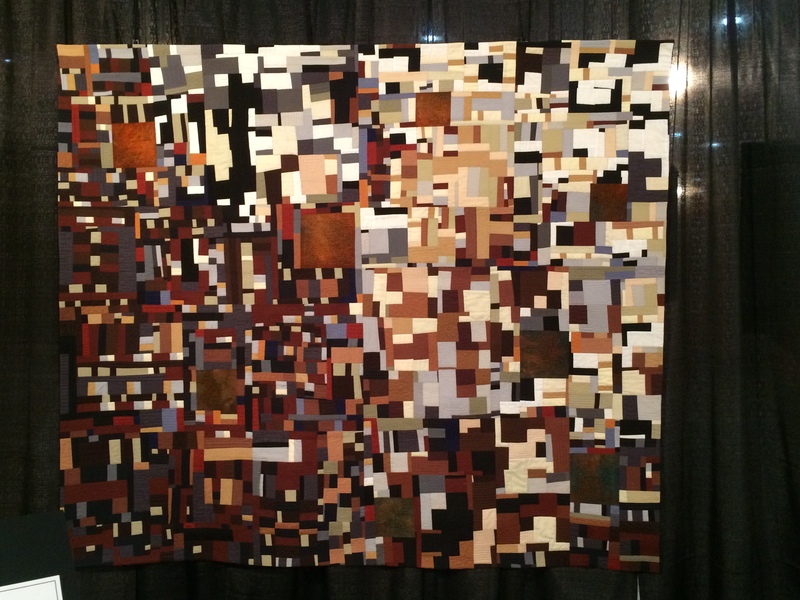 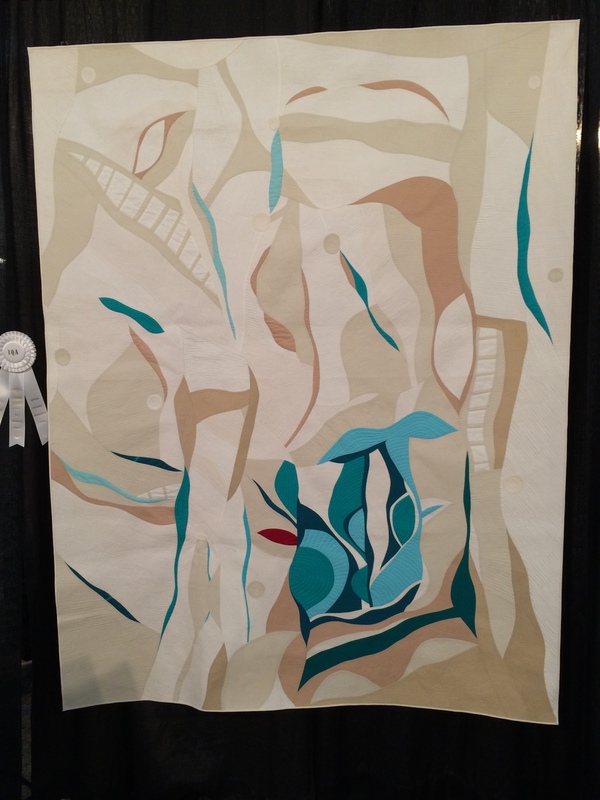 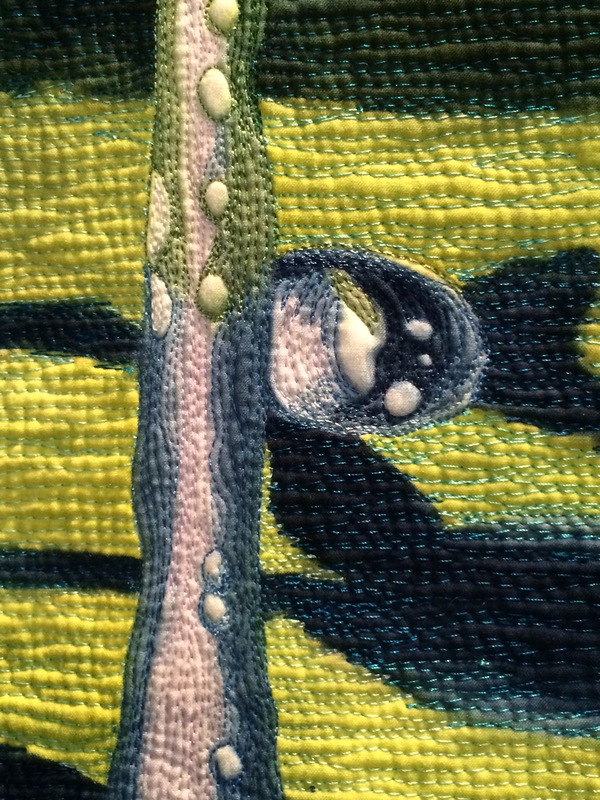 Marie shared so many great photos from the Houston International Quilt Festival. 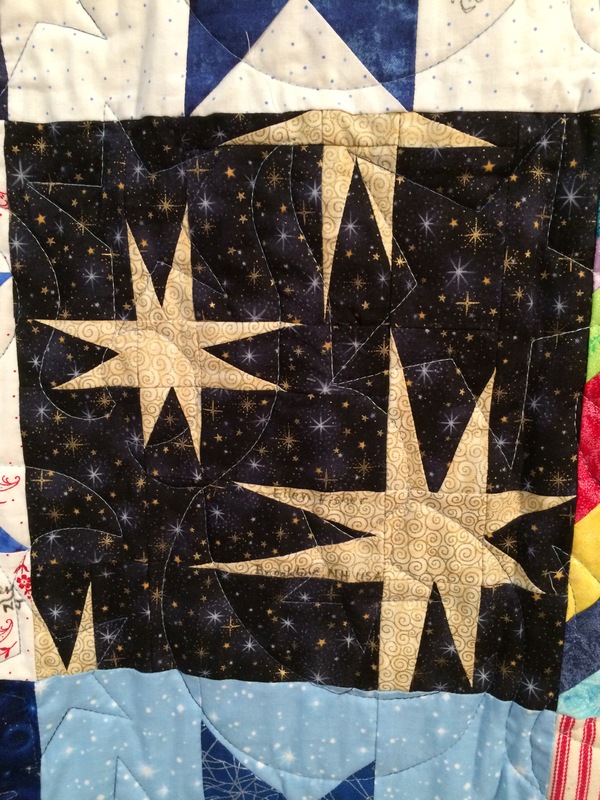 NHMQG member Ellen Fisher contributed this block to the above quilt! 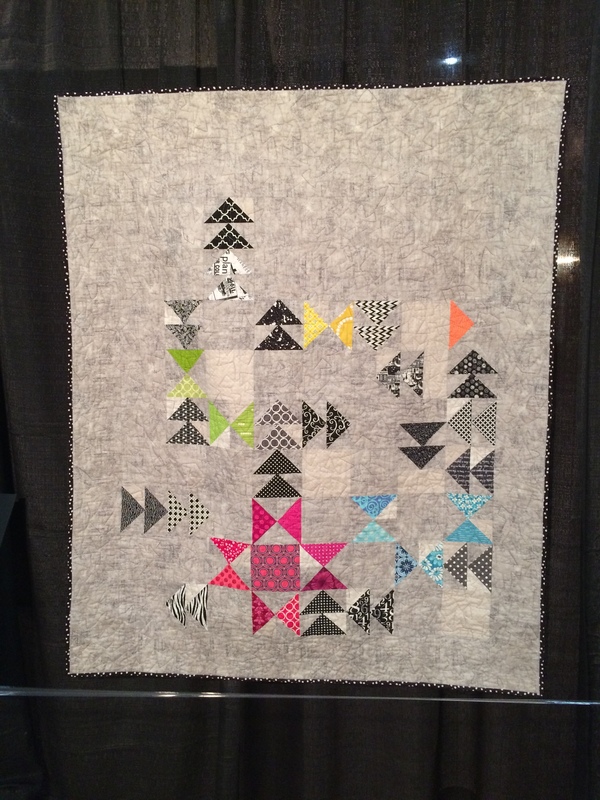 Marie Joerger's Sunapee Star block is featured in another of the 28 gorgeous quilts!! 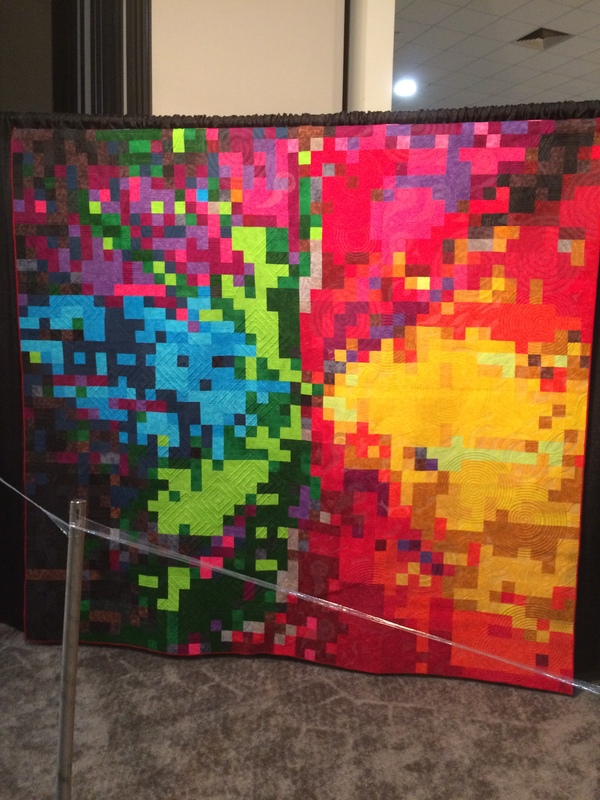 Each of these 28 challenge quilts measure 72" x 90". 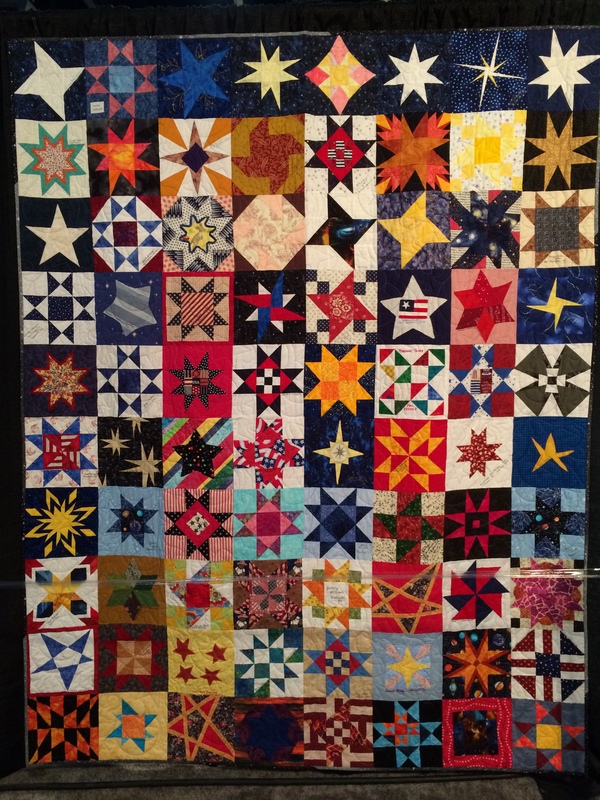 There were many more blocks entered than were featured in these quilts and these were shown in several books that were on hand. 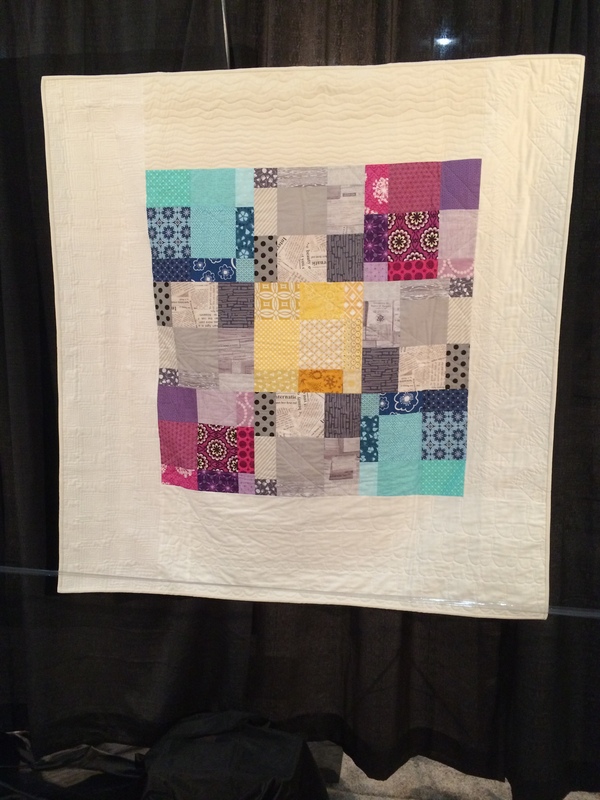 Thank you again to Marie for sharing all this inspiration!